Your oral health mirrors the general condition of your body. If you have poor dental hygiene, it can lead to chewing problems and gum diseases that can affect your well-being. Entrust your oral health care needs to the dental experts of Spring Hill Family Dental Health Center, a reliable dental clinic in Weeki Wachee, FL. We will help you resolve your gum and teeth problems. 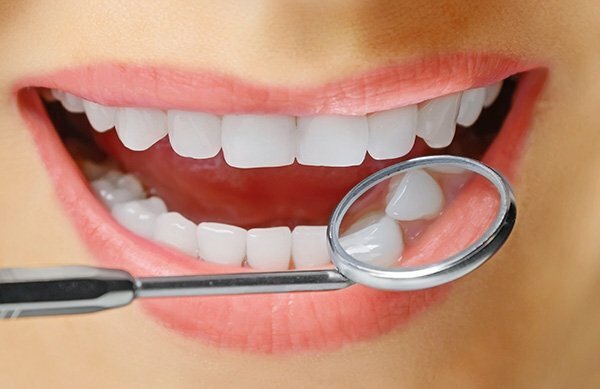 Do you want to have pearly white teeth and fresher breath? Consult the dentists of Spring Hill Family Dental Health Center to start taking a better care of your oral health. We are more than happy to assist patients of all ages who are in need of quality dental care. Get in touch with us for more information about our services.